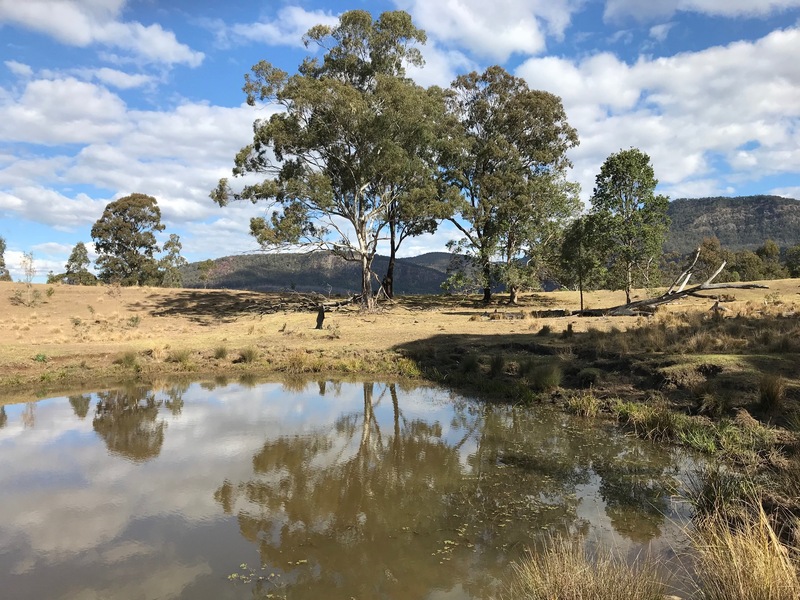 Our B4C Landcare Services supervisors had a working excursion to Carney‘s Creek, near Boonah, recently. 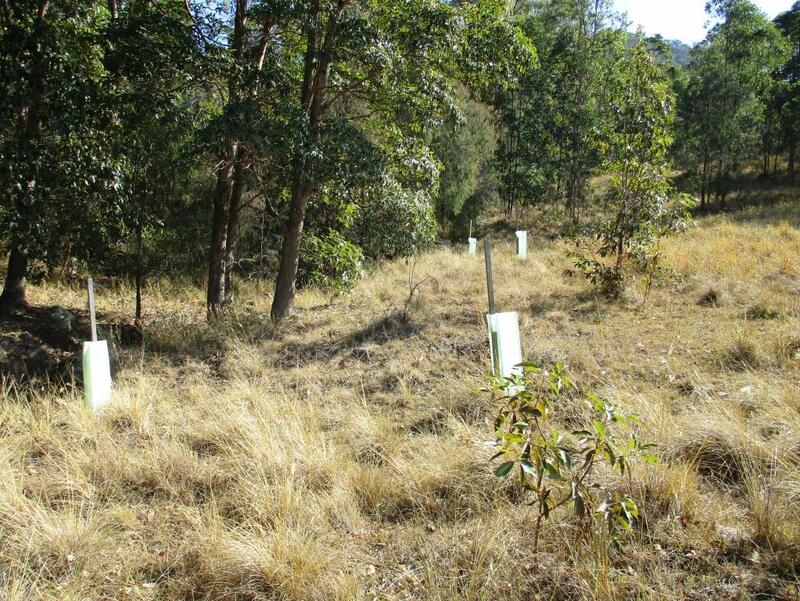 Working with private landholders, they recovered planted trees impacted by wallabies, treated mothvine and recovered revegetation areas. The original Green Army project needed recovery and maintenance, after a long break in activities there. 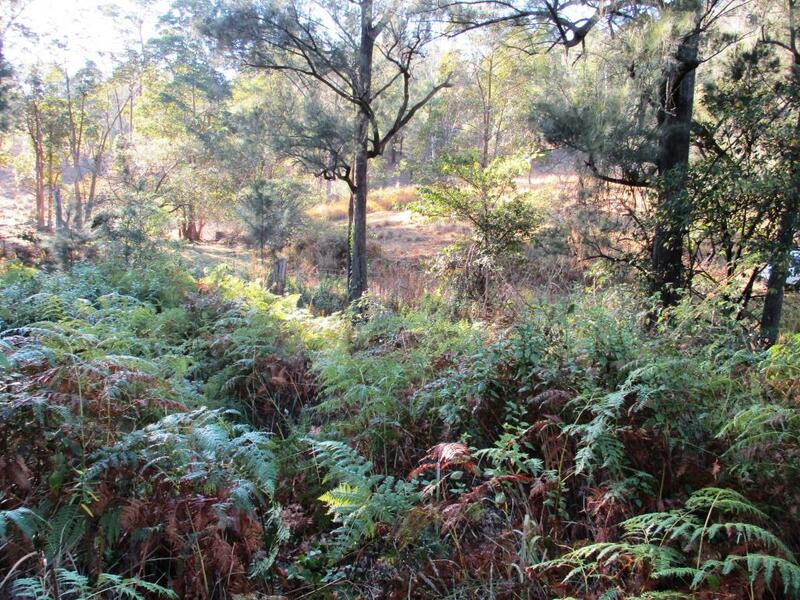 The property adjoins national parks and has healthy cattle present – Charalaise. 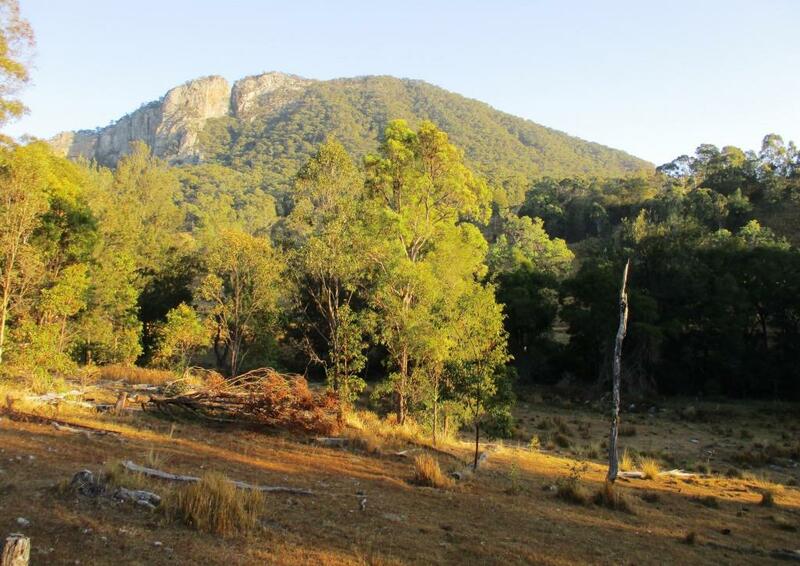 The scenic rim has great scenery and landscapes. 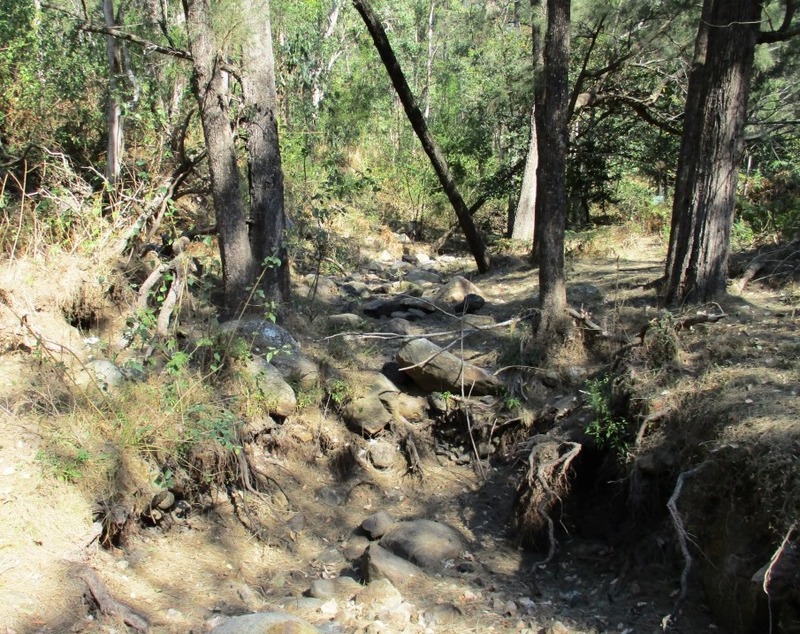 B4C has been active at Mt Barney, Carney‘s Creek and Boonah Motocross Park over the past few years. 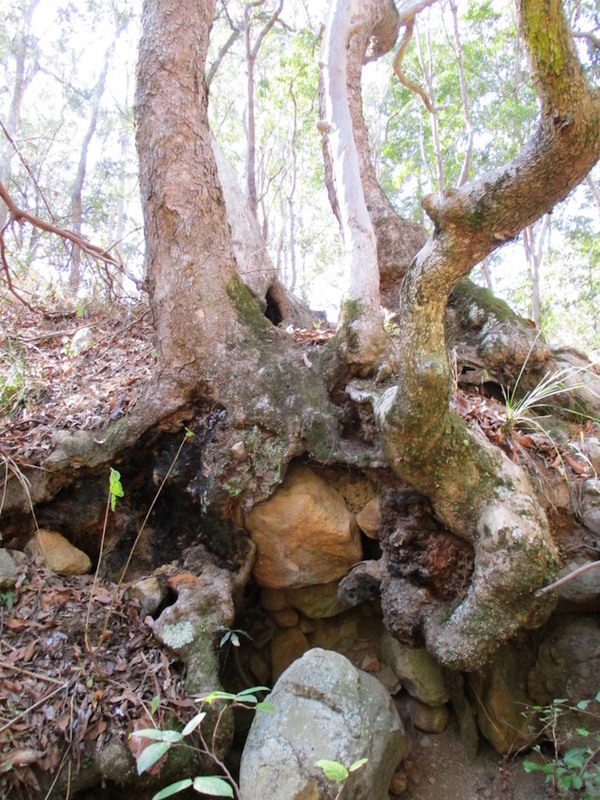 The team and landholder enjoyed the experience and achieved a great deal. 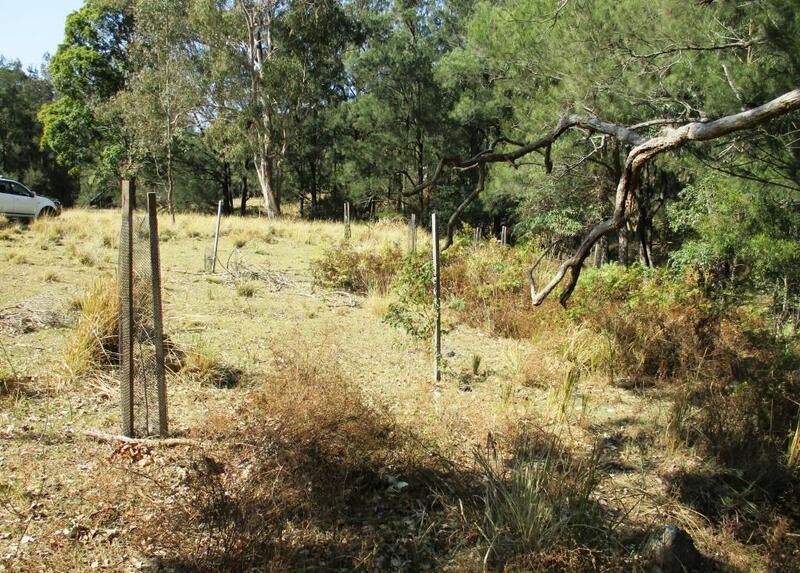 Photos (below) include before and after guarding to stop a wallaby feast of our trees and some special vistas. Click on image to progress to next image.